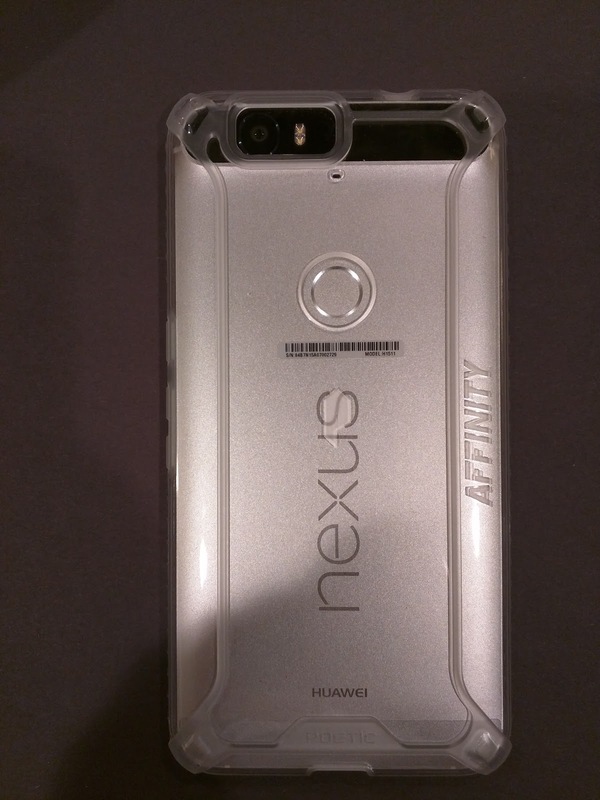 Although the Nexus 6P is a perfectly sized device for my hands, it is always a good idea to protect your phone with a case. The Poetic Affinity is a minimalist, thin, shock proof, soft TPU case. Installation was a breeze and I was impressed with the fit and position of the openings on this case. Button placement is spot on with this case and screen shots were easily achieved. 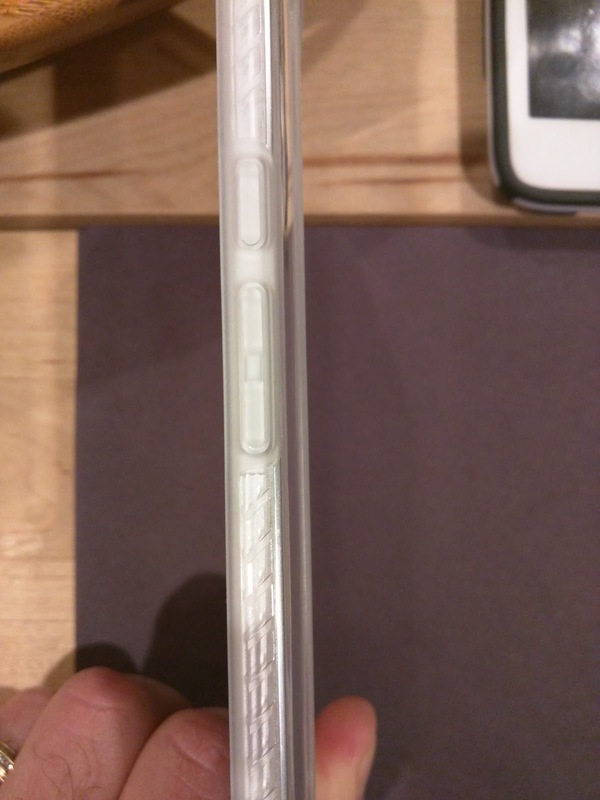 The fingerprint opening is perfect and I was able to unlock the phone every single attempt. The camera opening is the right size and there is no blockage of the laser focus. Hole placement for the microphone on the back is spot on as well. Although the case is not soft as other TPU cases, there is a diagonal texture on the sides that aid with gripping. 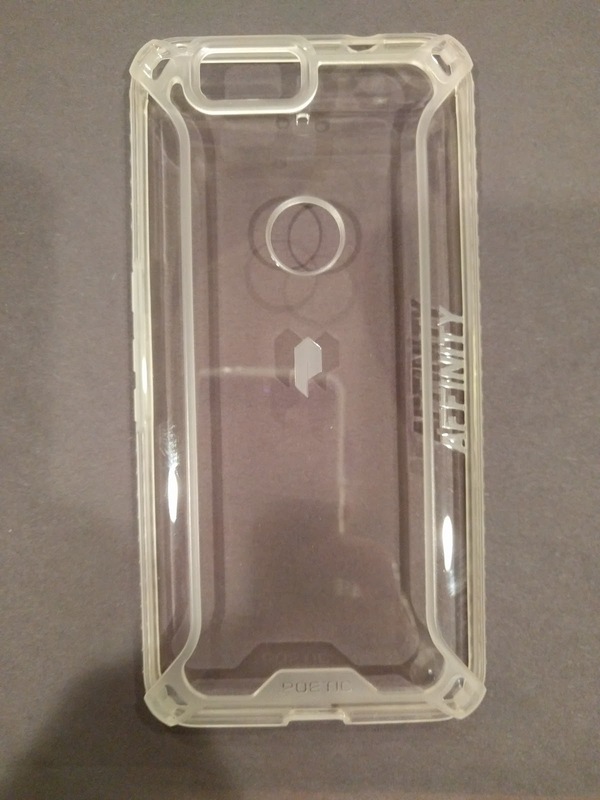 The added a nice touch with the Poetic Logo etched into the back under the fingerprint sensor opening, as well as the Affinity model name etched onto the side. The description of this case says it is clear, and man do they mean it. The back is clear as a brand new window, but my biggest concern will be scratches. I can see the back of this case getting scuffed and scratched very, very quickly and easily. 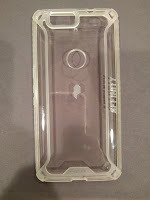 The corners do see to have a little bit of reinforcement and the back appears to have some sort of shock channels in case of drops on the corners. It should be noted that there is no screen protection with this case, so if that is of concern, you should consider purchasing a tempered glass screen protector. Overall I would say this is a great case for the price, especially if you are one that is not overly concerned with scratches on the case.